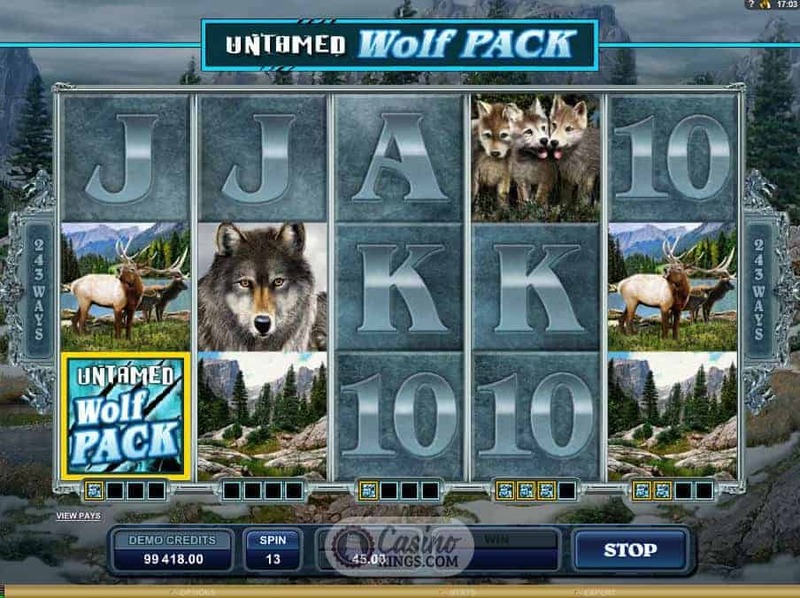 Duran Duran’s famous hit Hungry Like The Wolf was actually based on this intensely playable hit online slot from Microgaming, never mind the fact that the slot was developed much later. This is the latest title from the Isle Of Man outfit that comes in the Untamed series – following Untamed Giant Panda and Untamed Bengal Tiger. Separately they are powerful, together they are unstoppable! Like the other games in the Untamed series, this title begins and runs with an epic sound score. The reel case is finely set as the wilderness in which these powerful creatures roam, the atmosphere built further by the gentle animation of trees in the icy wind. While the cold and ice may bother us, it certainly doesn’t stop a trio of wolf cubs enjoying their playtime in what has to be up for the award for the cutest symbol in any online slot ever. 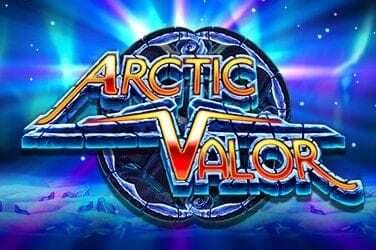 And on that note, the artwork in this game is as breathtaking as Microgaming’s 243 Ways to Win pay structure that does away with traditional paylines. All of the symbols are wonderfully created, with the Landscape, Cubs, Dear and Wolf all so realistic that any pro wildlife photographer would be proud of them. 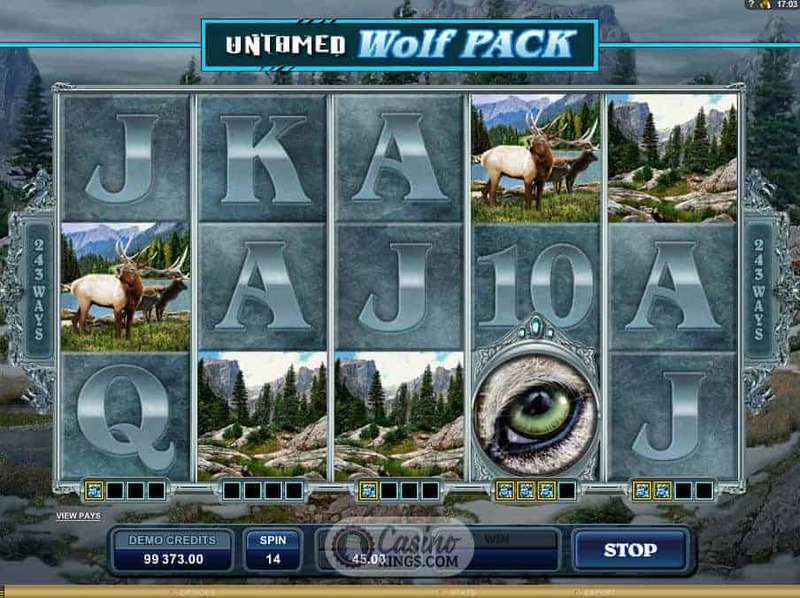 As with the other Untamed slots, Microgaming’s Collect-A-Wild™ stacks up any Wilds beneath the reel upon which they land. 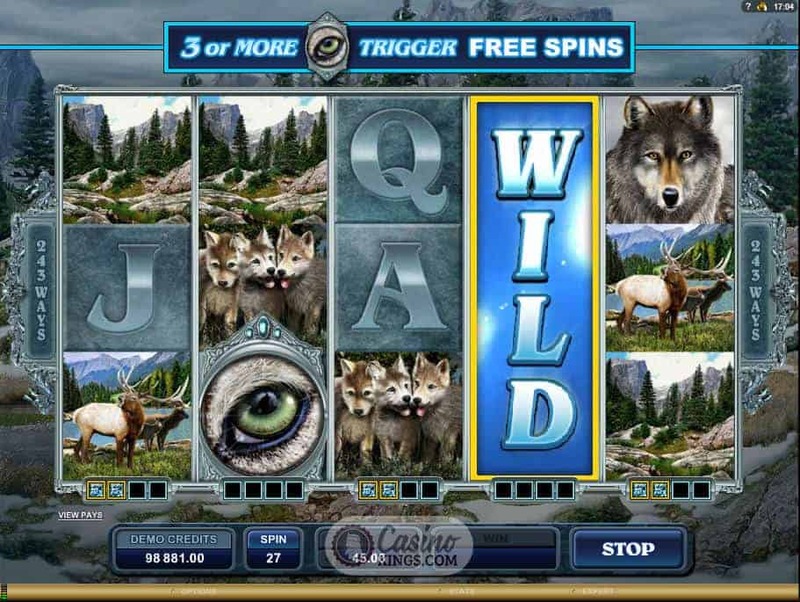 Collecting all four Wild slots sends the whole reel Wild for four spins, substituting for all symbols apart from the Scattered Wolf Eye symbol, landing three or more of which launch the game’s main Free Spins bonus feature. However, if we land two Wolf Eye Scatters and a third is peeking over or under the reels, the peeking Untamed Wolf will leap into action in the form of a Nudge to launch the feature. Good one, Wolfie-chops! 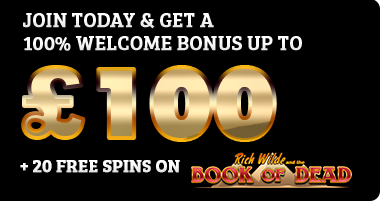 During the 10 Free Spins, Running Wilds from the Untamed Wolf Pack grow by one Wild per reel per spin. By the end of it not only could we have a whole Wild pack on our hands, but also a howling great 180,000 credits in our banks. I don’t know if I should be scared or excited! 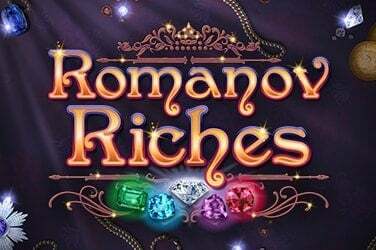 Microgaming’s Your Gamble feature is also back with a triumphant return. Your Gamble lets us choose our own Gamble feature odds on the Gamble Wheel, rather than the regular flip of a card. We choose to increase or decrease our possible wins by increasing or decreasing the green winning or red losing segments. We must then spin the wheel to see if our gamble has paid off. 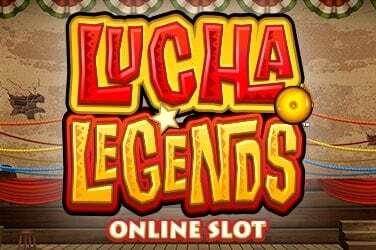 Some slots are funny, some are realistic, some are scary. 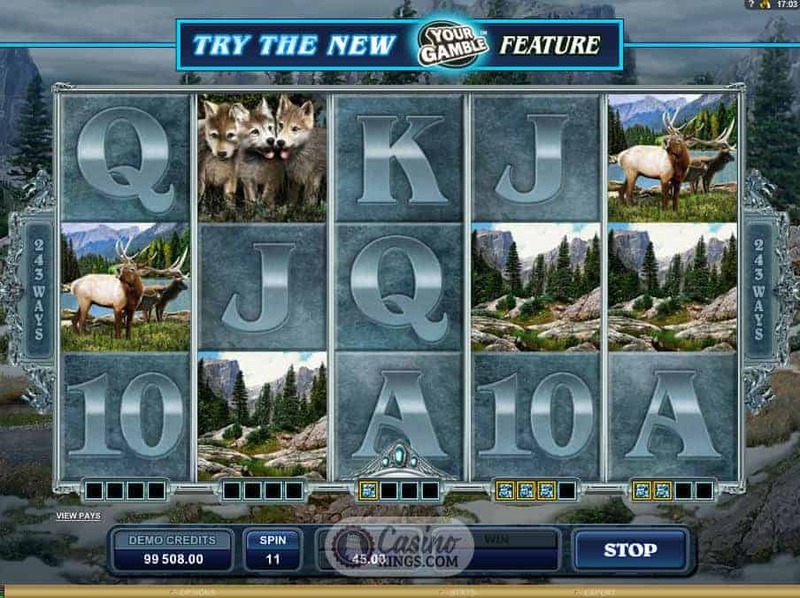 This one pays innovative and effective tribute to one of the world’s most beautiful species, and allows us to revel in their majesty while also enjoying an online slot of fine craftsmanship. 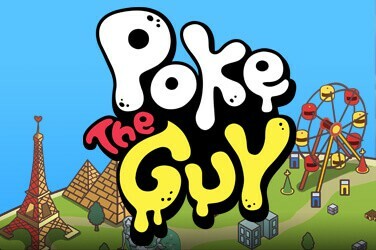 Top stuff, Microgaming.